Exoplanets (consider it as a short version of Extrasolar planets) are those planets that are not from our solar system. They orbit around their own Sun like star. 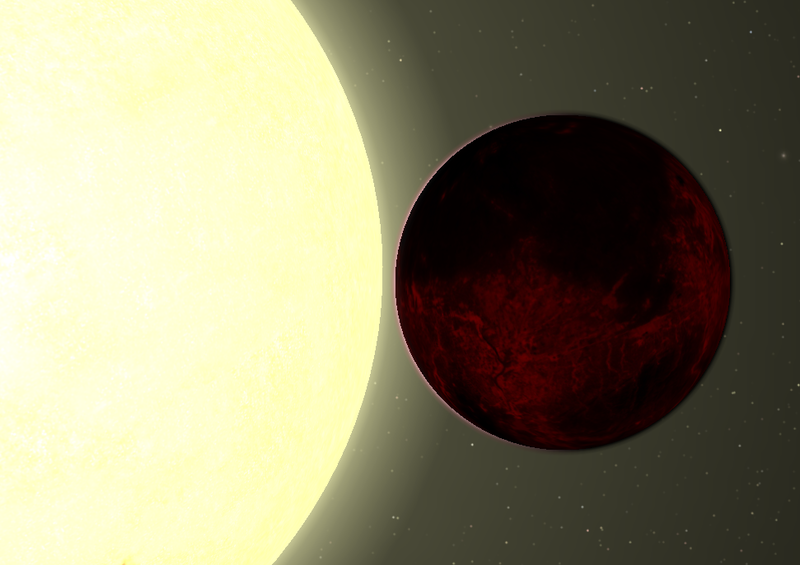 According to Wikipedia there are more than a thousand such planets that have been discovered. 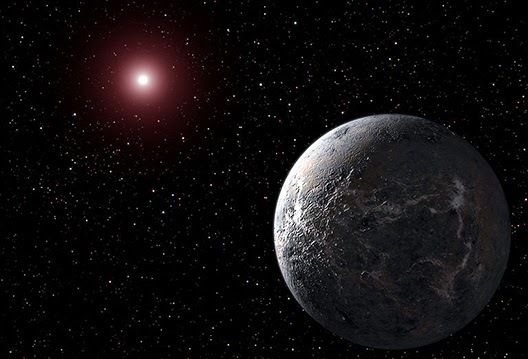 1 out of 5 Sun like starts have planets that resemble to our planet Earth in habitable zone . Chang’e is the goddess of moon for Chinese, so, they named their spacecraft with the name of their goddess and rover which this spacecraft took to the Moon was named as Yutu (Jade Rabbit). 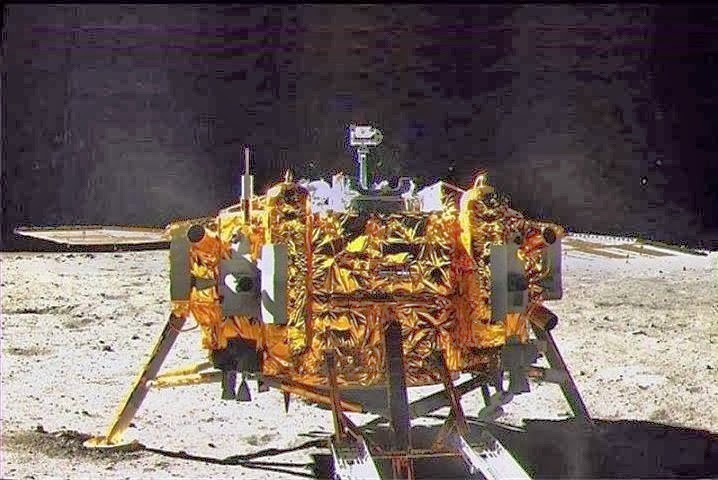 Chang’e landed on surface of moon on 14 December 2013. It was first thing to soft-land on the surface of moon after 1976 (Luna 24). 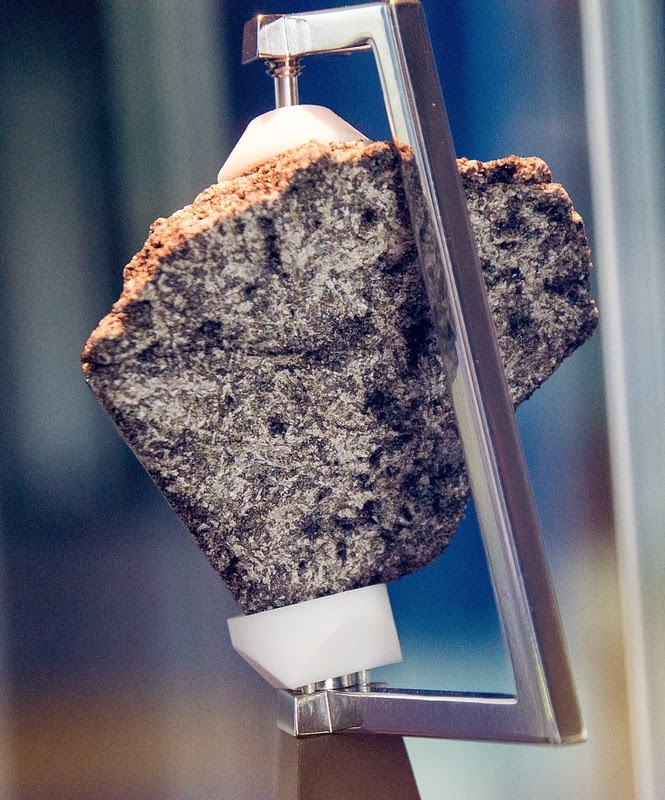 Luna 24 was the first spacecraft which made soft landing on moon’s surface and returned samples of lunar surface in a capsule which returned to earth’s surface. Are you planning some big trip? Give this helium balloon a try! 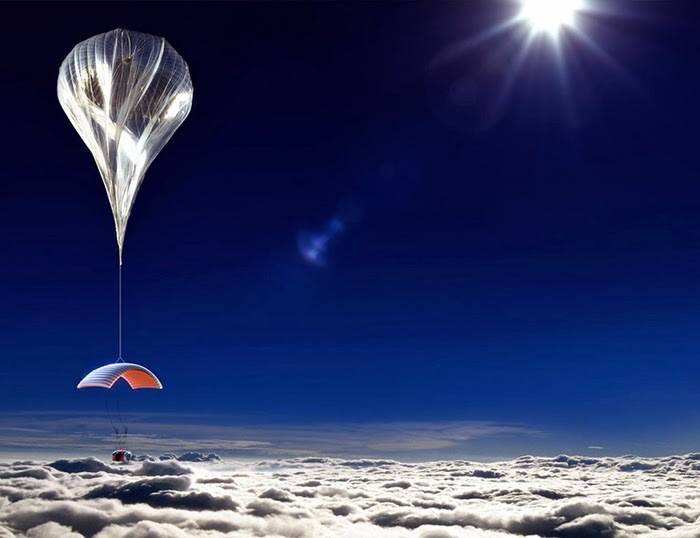 Save your money for a space trip because it’ll cost you $75,000. You may also like: What are hypervelocity stars? New class of them discovered recently. Google cannot get everywhere to capture images for street view of Google Maps, so, now Google allows everyone to share images so every place gets on Google’s street view. If you have android 4.2 (Jelly bean) phone then consider yourself lucky because android 4.2 have a new camera feature called photo sphere which can capture 360 degree photo of surroundings. Do you love things of space and want to get something that is not from our planet earth? 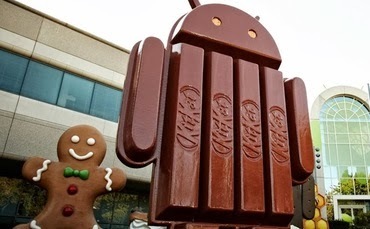 There were lots of new features introduced in Android 4.4 (KitKat). I have already a post on some of them. New version 4.4.1 is not getting you too much updated features like 4.4 did but there are certain changes that make it even smarter. Main improvements are for camera and some other speaker bugs are fixed for nexus 5. Wireless display is now renamed to Cast screen. Everyone use or used Windows for their PCs and among all the older versions windows XP was the best OS from Microsoft. 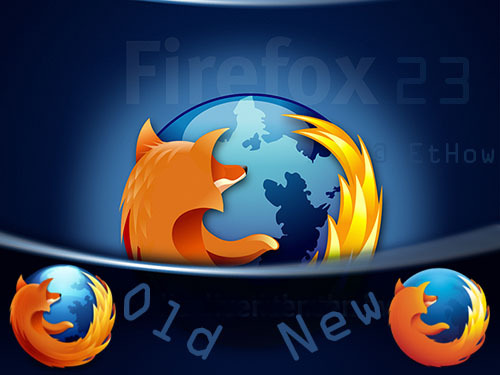 It was released on 24 august 2001 and was most popular till windows 7 came out. Microsoft is going to give up Support for XP on April 8, 2014. These days every camera adds timestamp to the exif data of picture that is stored with it. 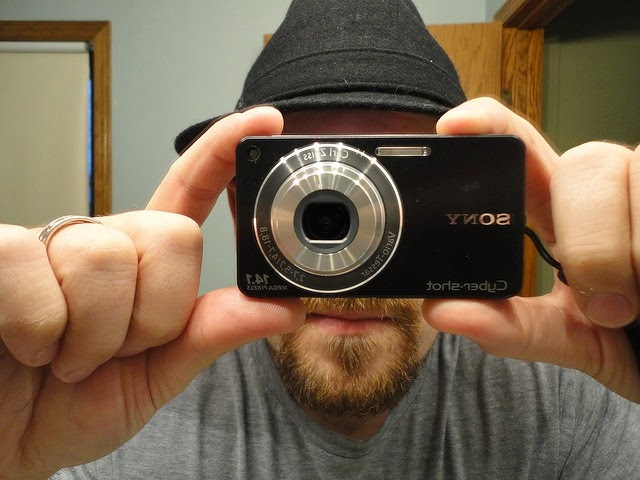 Mostly all cameras or mobile phones add current time to the image but what if you forgot to adjust time of your camera? In such case your camera will add wrong timestamp to the exif data of digital picture, but there is a way to correct that. If you recently visited Pinterest you might have noticed some popup messages saying now you can add images to map. Some images drive more engagement on Instagram and get more likes. 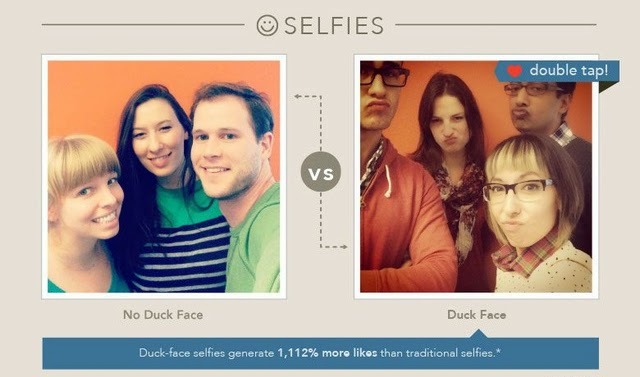 Here are some tips by curalate which can get your images more engaging. Grumpy cat don't like if someone touches it. Android is an awesome operating system for Smartphone. It is based on Linux kernel and is developed by Android, Inc which got financial support from Google. Google bought it in 2005 and is really trying to get this OS smarter for even better Smartphones. Different android versions have different codenames. First codename was Cupcake which was for Android 1.5. 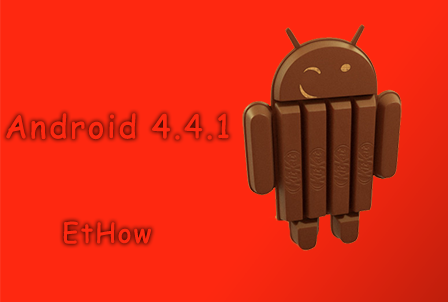 Codename for Versions 4.1 - 4.3 was Jelly Bean and now new version 4.4 got new name KitKat. Internet explorer is now available for Windows 7 which was shipped as default browser of Windows 8.1. 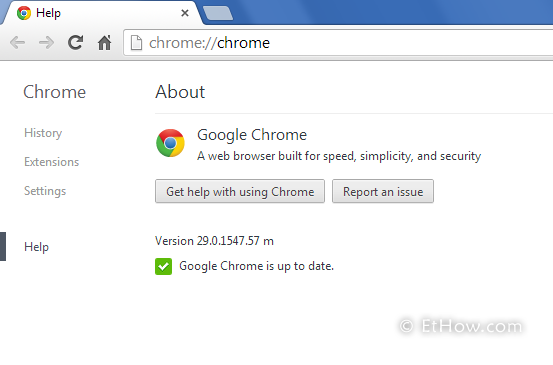 Microsoft will update Internet explorer of windows 7 automatically to IE 11. IE 11 came with improved security, performance and privacy. 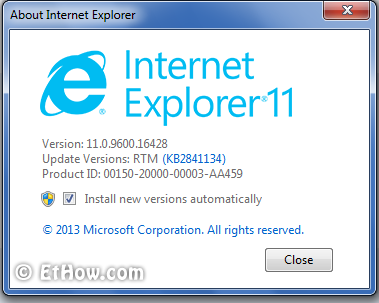 You can enjoy using IE11 if you are using Windows 7 or 8.1. This Tuesday Twitter announced new update in home feed. Now you'll see image and video previews without clicking on show button. This update is also available to android and iOS users who updated their app. Geo tag gives information about location where you took some photo. These days lots of cameras and mobile phones give you option to add Geo tag to your photos automatically so that you can remember where that photo was taken. Sometimes you want to add/show location in photo but forget to switch on GPS option and it's too late when you realize, because you do not want to go back there and capture photos again. 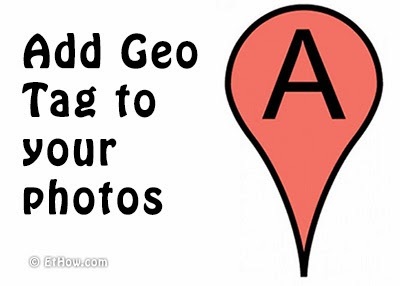 This is the reason I want to show you how you can add Geo tag to photos without need of GPS in your camera. 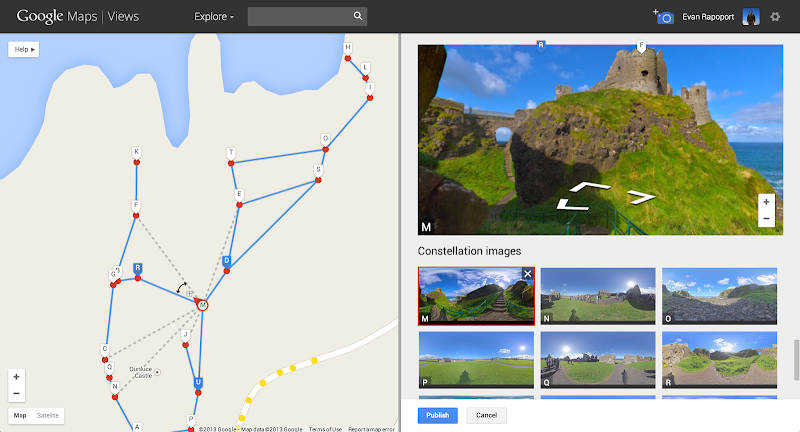 You can even add GPS information to any photo you've captured. Google+ is second most popular social networking site in world (having 500 million users) and is keeping people together since 2011. 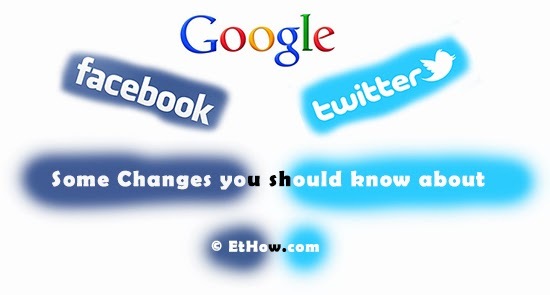 Like Facebook Google plus can connect you with your friends and family in different ways. You can send messages to your friends, make video call and you can also share what's new only with them. You can add family members and your friends in circles to arrange them in such a way so that you can share things easily if you want to share with them only. Technology is really getting better day by day and we've got really awesome stuff that we used to think impossible. Now smart phones are almost essential for everyone because it can get you lot more than you think. Recently I discovered bitlock which you can use to lock your bicycle from your smart phone. Bitlock created lock which give you key in your smart phone, so, you don't have to take keys with you to lock or unlock your bicycle. You can preorder it on kickstarter if you want to get it. Marissa Mayer is really trying to make Yahoo more and more useful for everyone. Back in may Yahoo introduced one terabyte for flickr users where you can now upload images in full size because of that much free storage. Now they are doing the same thing with yahoo mail i.e. 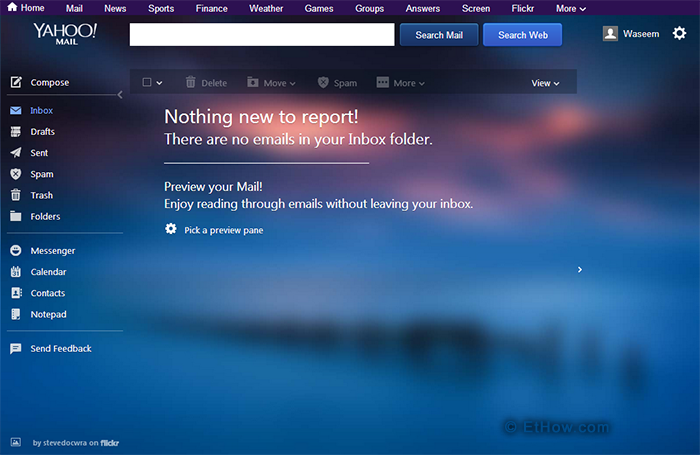 yahoo mail now gives you 1 terabyte for your emails and attachments without any cost. 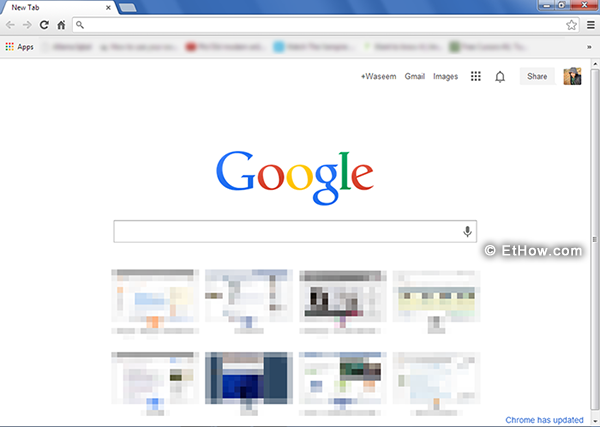 Last month Google updated new tab interface of Google Chrome and Facebook added edit post functionality that I really like. Google introduced completely redesigned new tab interface which is my favorite due to availability of everything with just a click. 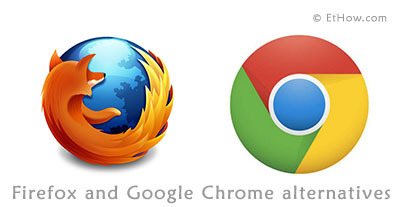 Get your apps by clicking on apps button which is available at extreme left side in bookmarks bar below omnibox. 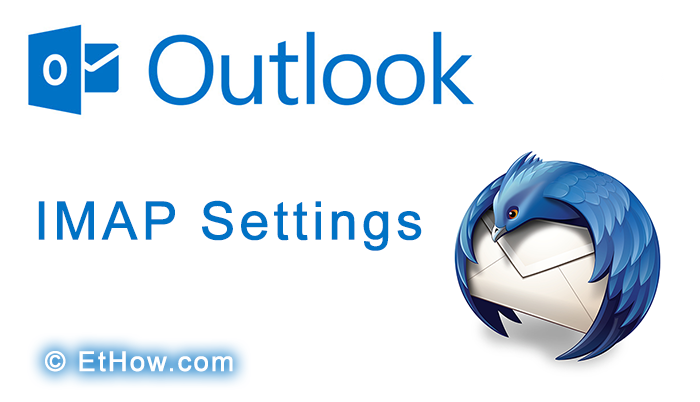 Outlook had no support for IMAP (Internet Message Access Protocol) till two days ago but now you can use IMAP with applications to get emails from Outlook. Previously Outlook had support for EAS and POP protocol but maybe now they realized there are some apps that don't support EAS protocol and some users don't want to use POP so finally they added IMAP for better email experience. If you are stuck between POP and IMAP and don’t know which one you should use then have a look on this post: little information about POP and IMAP and which is better for you? 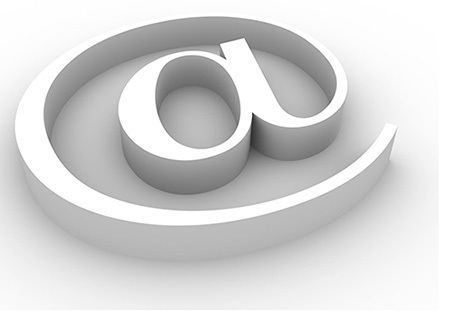 Little information about POP & IMAP and which is better for you? Maybe some of you still have question, what is ReadyBoost, Should I use it or not. Two days ago in a forum I read this question. Because of that I thought to make a post on this topic. I am just going to cover some features and things you may want to know about ReadyBoost. 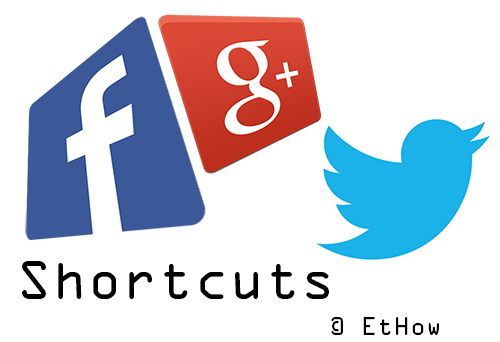 Recently Google added new embed post feature like Facebook and Twitter to Google plus which is available for everyone. Embedding posts is really useful. 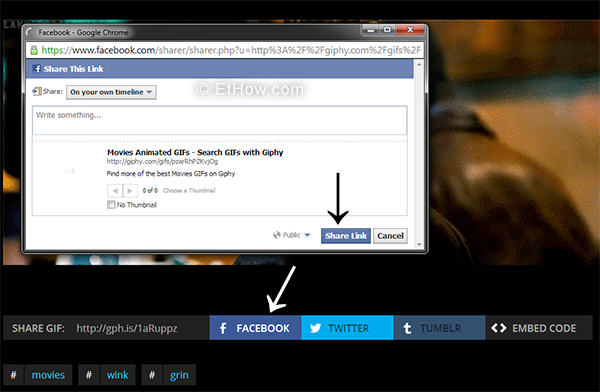 You can embed source posts in your posts so that users can see from where you got some information. Do you want to get more subscribers for your FeedBurner. 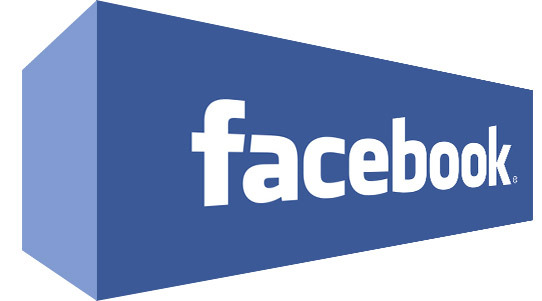 Here is a way to boost your FeedBurner’s subscribers. You can add Feedburner follow box (coded by me) to your blog. This is really very attractive and will attract most readers of your blog to sign up with their email for updates. I visited a random blog hosted on Wordpress where I saw follow box similar to this (I should say mine is similar to that). That follow box is available for every wordpress user so I thought I should make it available for everyone that is not on wordpress. 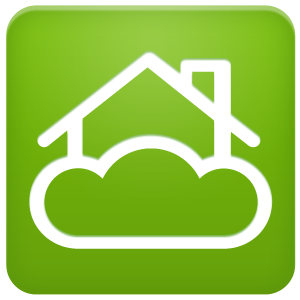 In some previous posts I shared about some other cloud storage providers. 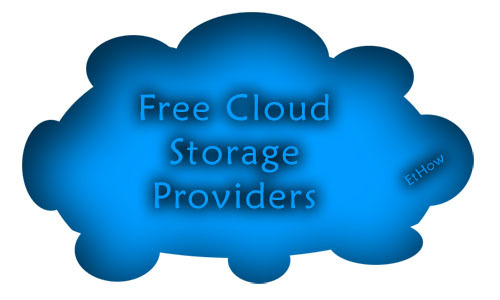 Here is another cloud storage provider that is giving 10 GB of storage for free. Recently Google announced that each user now can use 15 GB of free storage for Google+ Photos, Google Drive and Gmail. If your Google Drive is full and you don’t want to purchase more storage then get 10 GB for free from Bitcasa infinite drive. You can install Bitcasa on your PC or on your mobile device to synchronize files as you save them. It is also available for Mac and Linux users. After installing Bitcasa you’ll see it as a separate drive which you can access like other drives on your device. You can sign up from the web interface or from within the software after it is installed. You can upload and make backup of your files on cloud storage for free. You can also share files uploaded to dropbox with your friends. There are lots of free cloud storage providers these days but Dropbox is most famous one. You can upload files using its web based interface or you can download and install Dropbox software on your pc and synchronize files automatically. You can also download Dropbox software for mobile devices. Files you want to synchronize should be in dropbox folder on your PC. You can make videos of your desktop screen to show how to use a program or you can just create a little video to help your friend fix some problem with his PC. You can upload those videos to YouTube or any other video sharing websites. For years people are using camtasia studio for recording desktop screen videos because it is really wonderful but costs $299. Like every other program this program also got too much free alternatives that can give you best features you need. I didn't know about new tabbed version of Gmail’s inbox but yesterday I got my eyes on that when I visited Gmail from my web browser. I found it very pretty and now it is really easy to manage all my emails. 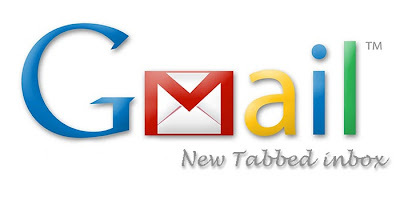 That is because now I can manage my emails in multiple tabs. 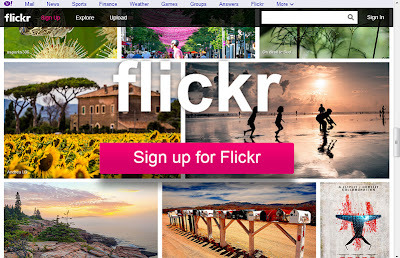 About one and half months ago Flickr got revamped version which is better than older version because of its interface and they also upgraded storage of everyone. Now you can get free 1 Terabyte of storage for your photos and videos. 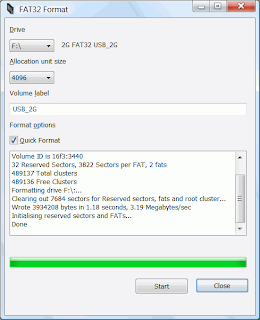 If you want to manage your files easily then you should have multiple partitions on your hard drive. If you have only one partition then if you reinstall Windows, you’ll lose all data in that partition. Windows have built-in partition manager that mostly all of us use. But there are some third party tools that have more features than built-in Manager. You may know that Google was giving you 5 GB of free storage for Google Drive where you can store your files and documents. But now they are offering 15 GB for free. You may think why Google increased storage space. Answer to your question is that Google just merged storage between Drive, Gmail and Google+ photos. You got 10 GB for Gmail and 5 GB for Drive and Google+ Photos before this. May be your friend needed help and you could help him with a picture of your desktop but you don’t knew how to capture a screenshot of your desktop. 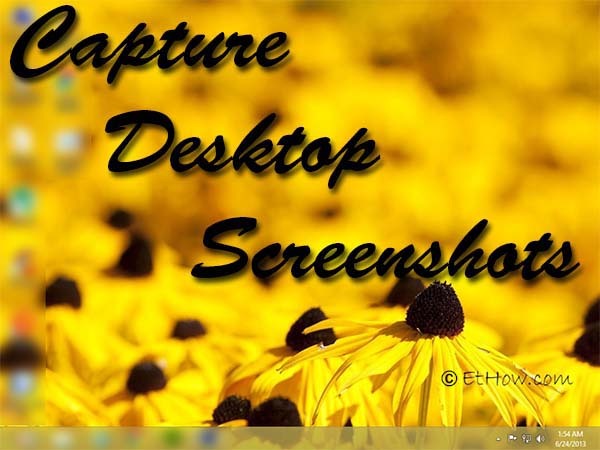 So, here are tips on how to capture and make your desktop screenshot impressive. Windows Vista and Windows 7 got a utility that can help you capture screenshots but in Windows XP there is no such utility or software pre-installed. 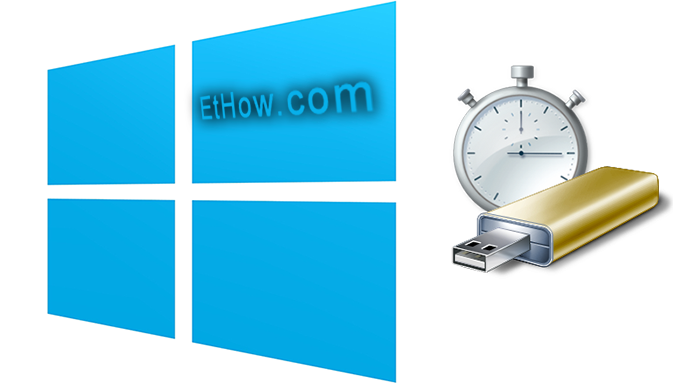 There is a way to capture desktop screenshot that works for all Microsoft Windows releases. May be you want to know what hardware you CPU got. Some information about your hardware is available in windows. But in order to find out all you have to open up your CPU. Opening up your CPU is not good idea when you can get all required information with single software. 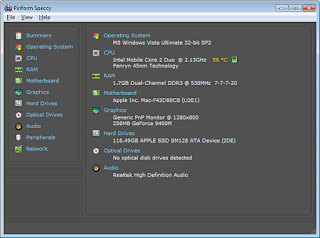 Speccy is that software which can give you detailed information about your CPU’s hardware. Do you want to recover your deleted files easily without paying any thing then have a look on Recuva. Have you used free cCleaner and Defraggler? (Read also: Free tools to defregment your hard drive) If you did then let me tell you that developers of cCleaner and Defraggler are also developers of Recuva. You can get recuva free of cost for home use. It can recover those file that you don’t wanted to delete but you did unintentionally. If you deleted a file you can simply recover it from recycle bin but if you lost files from there too then Recuva can help you. You can create PDF files from almost all text files without installing any software. 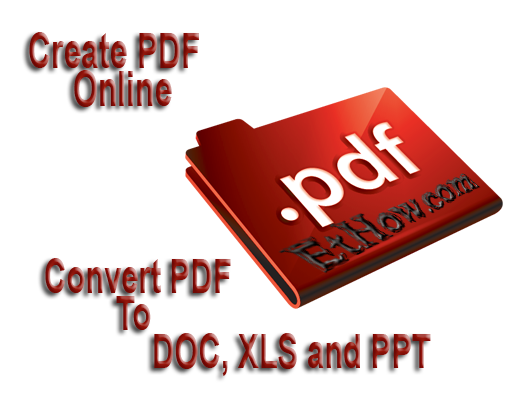 Just visit PDFconverter and create your PDF files for free. So now you are thinking to upgrade your system to new OS by Microsoft but you are confused like me. But I upgraded to Windows 8. There are lots of people saying that Windows 8 is horrible but in my opinion windows 8 is better for both desktops and laptops. Windows 8 starts quickly and takes less time than Windows 7. Its start menu is my favorite one. In Windows 7 you were allowed to install third party gadgets but some of them were harmful.